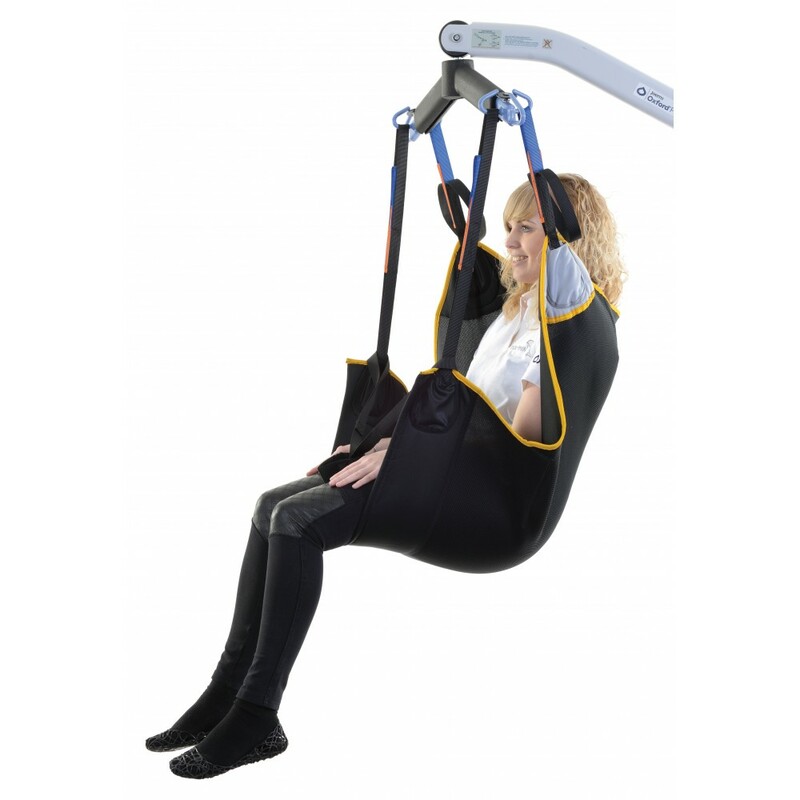 The Oxford In-Situ Sling is the solution for lifting to and from recumbent (lying down) positions only. 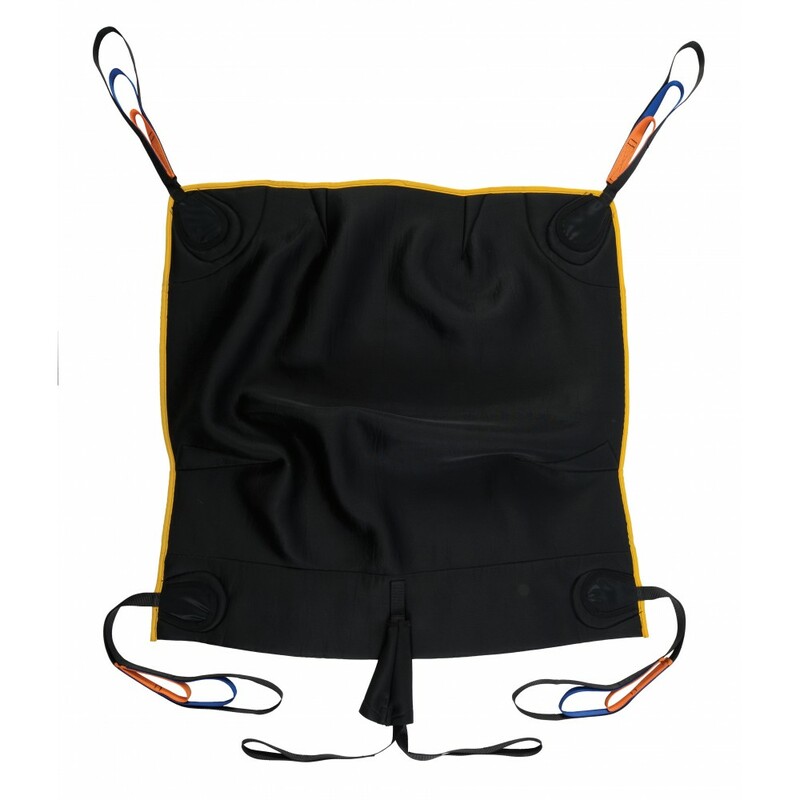 The Sling is made out of a super- soft, breathable polyester for total patient comfort. 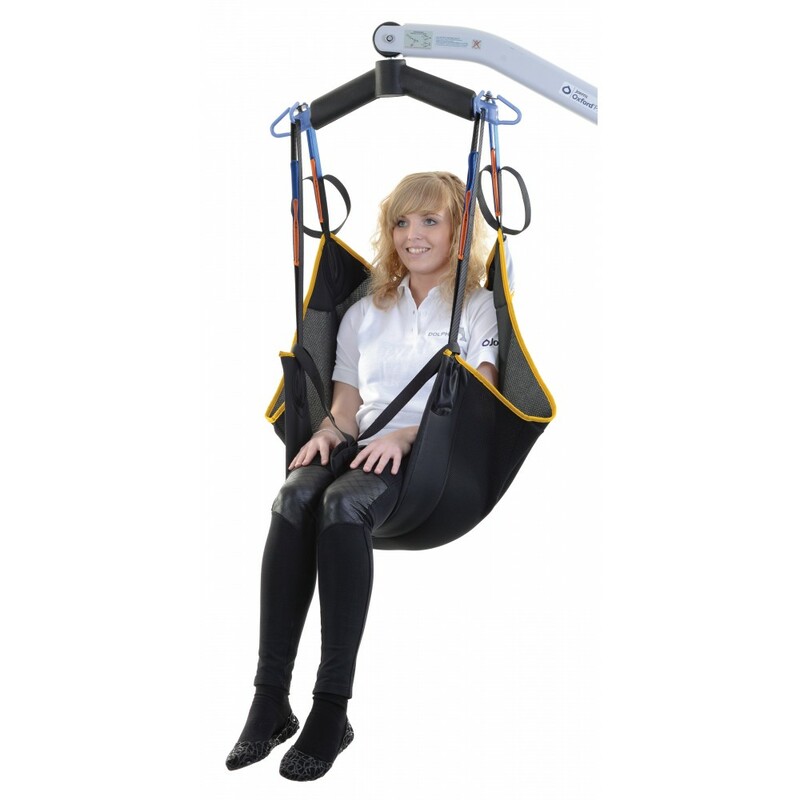 The Sling is designed for service users who prefer to sit in the sling for an extended period of times. 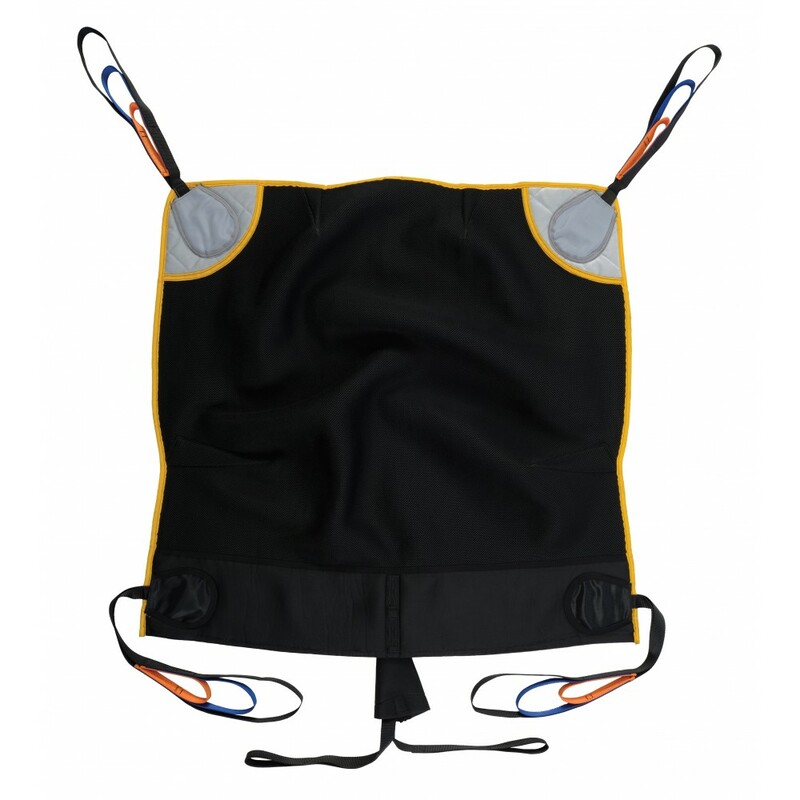 The Oxford In-Situ is padded as standard and has an integrated pommel for added patient security. 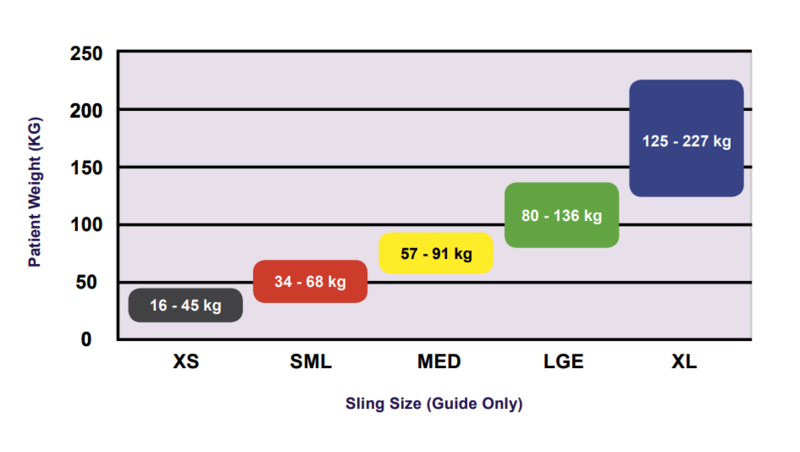 All Oxford In-Situ Slings have a Safe Working Load (SWL) of 200 kg, regardless of size.